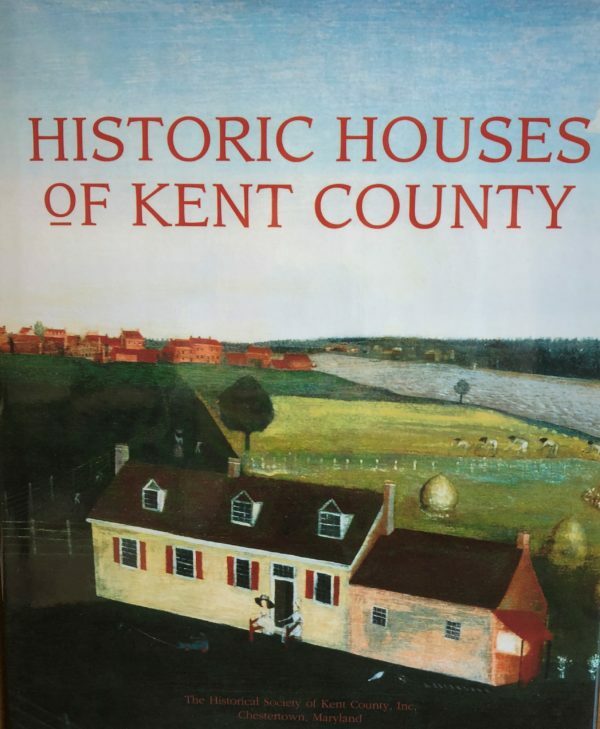 Historic Houses of Kent County. This is the seminal book about the architecture of Kent County from 1642 to 1860. 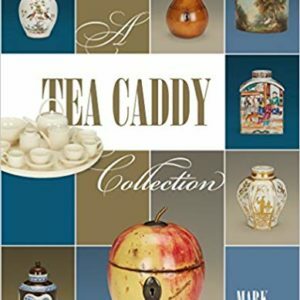 Over 300 houses and sites are presented in chronological order based on their approximate time of construction, along with over 1,000 photographs, maps, floor plans, paintings, and illustrations. 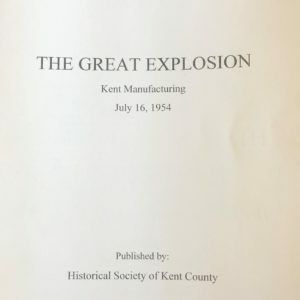 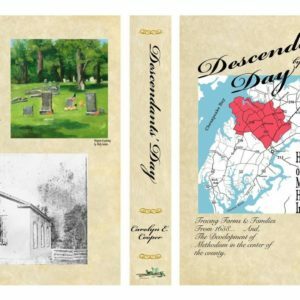 In 560 pages, author and historic preservation expert Michael Owen Bourne, documents colonial Kent County. 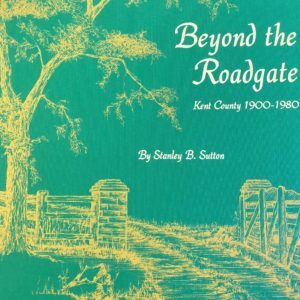 $30.00, plus $5.00 bookrate shipping.